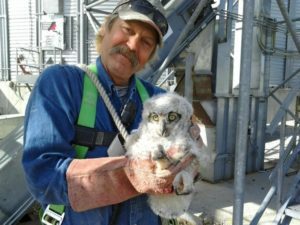 Make a donation to Fontenelle Forest today and support everything we do in our community – education, conservation, raptor rescue and rehabilitation, and more! The generous donations of of our visitors, members and supporters of our mission mean more than you think. 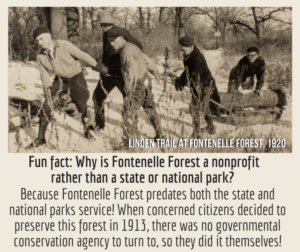 Since 1913, Fontenelle Forest has relied on the generosity of locals to provide education programs, to protect the forest, to maintain trails and to rehabilitate injured raptors and release them back to the wild. 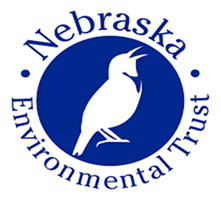 When you support Fontenelle Forest with a year-end donation, you are helping to improve our whole community. 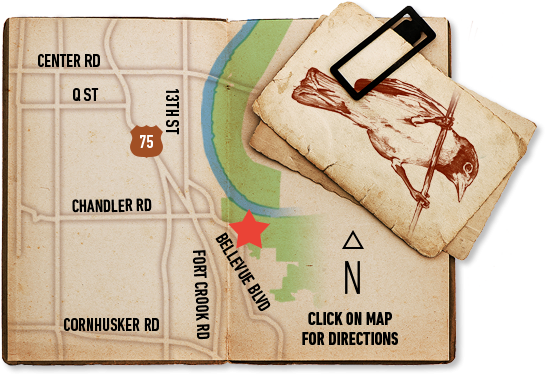 The lands of Fontenelle Forest provide an escape from the ever-quickening pace of urban life and the increasing pull of technology. Studies have demonstrated that experiences in nature reduce stress and anxiety. We are lucky to have such easy access to the 1400-acre tree canopy of Fontenelle Forest and the 600 acres at Neale Woods in North Omaha. 2017 has been a big year for Fontenelle Forest! Our Raptor Recovery team is on target to rescue 600 birds of prey across the state this year, including rehabilitating a now-famous bald eagle who received a first-of-its-kind skin graft earlier this year. Our Land Steward team is set to burn more acres of Fontenelle Forest than ever before, with plans for performing controlled burns on 400 acres, to help restore the oak savannas. Our educators taught more than 40,000 school children on field trips about the natural world and took many on their very first hike. Every day of the year Fontenelle Forest is bettering our lives through an educational program, a family enjoying the trails, or a raptor being saved. With your year-end gift, our community will continue to have the opportunity to experience and enjoy the quiet wild of nature. Questions about giving? 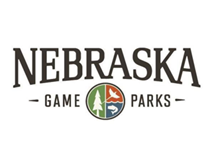 Contact Bettia Turner, Manager of Membership and Donor Relations, at 402-731-0927 or bturner@fontenelleforest.org.